By gently roasting organic hemp seeds then wrapping them in organic white, milk chocolate and dark chocolate, Hanf-Natur’s has created the perfect nutritious snack, fully certified organic. 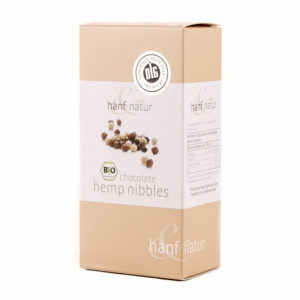 The roasting of the edible hemp seeds produces a subtle yet intense flavour that really compliments the organic chocolate. We all know that Hanf Natur’s Organic Hemp is rich in vital nutrients, vitamins, minerals and amino acids, these Chocolates are a delicious method of getting the goodness of hemp on a daily basis. 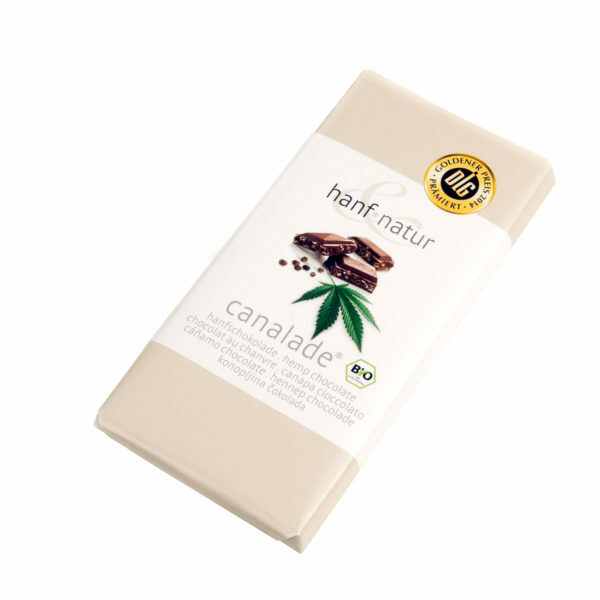 All the ingredients are completely organic and result in a premium product. 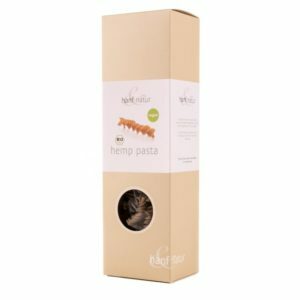 For purely Organic Hemp Food choose Hanf Natur.